The famous Obama lecture by Netanyahu, in 2011. Screenshot from Netanyahu ad, March 2019. Netanyahu: “Israel obviously can’t be expected to negotiate with a government that is backed by the Palestinian version of al Qaeda.
.@netanyahu has built his re-election campaign on racism, fear-mongering and outrageous smears. 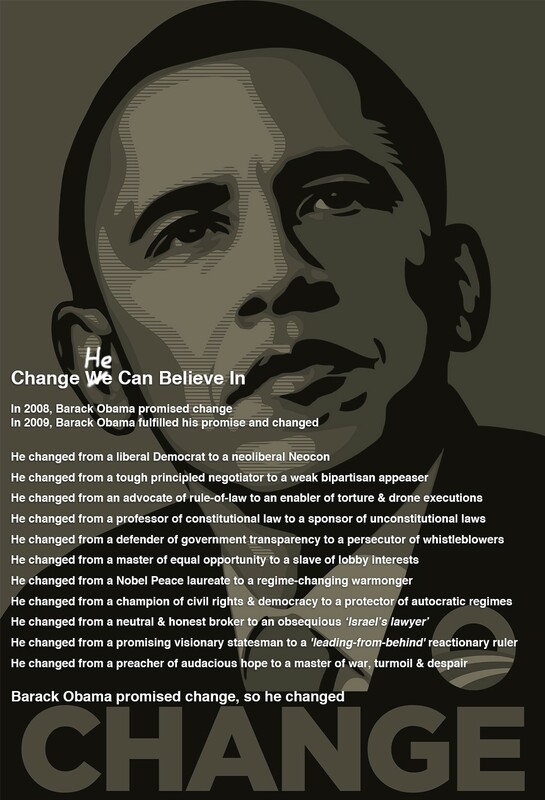 Now his new ad highlights his disrespect for @BarackObama and contempt for the peace process. Is this the bipartisanship @AIPAC was touting this week? Democrats have to reckon with the fact that the Prime Minister of Israel has a political brand built on fear, racism, open-ended subjugation of Palestinians and gleeful disrespect for Democrats. Our pledge remains the same. Israel and America are connected now and forever. We will never allow anyone to make Israel a wedge issue. That pledge is proudly honored in this Congress where support for Israel remains ironclad and bipartisan. Do @AIPAC & @AJCGlobal really have nothing to say about @netanyahu‘s campaign ad boasting about disrespecting President Obama? If they truly cared about bipartisanship on Israel, they’d take a break from their own progressive bashing to call out such contempt quickly & forcefully. The ad is a good reminder of something. Netanyahu bashes Obama because Israelis hate Obama! And they love Trump! Liberal Zionists want to deny that. Just as Ben Rhodes doesn’t want to remind us that Obama had to swallow that humiliation in 2011. Obama was running for reelection. Obama had vetoed the settlements resolution at the U.N. Security Council just a month before, catering to Netanyahu and the Israel lobby. Netanyahu’s racist campaign now includes this ad about how he disrespected the first black president in his own house. The election in Israel is producing even greater strain for the old consensus. If Netanyahu wins, then progressives will use him as a punching bag in the presidential race. And if Netanyahu loses and Israel doesn’t change its conduct one bit, the liberal Zionist claim that it’s all Netanyahu’s fault will crumble. This post initially said that the lecture took place in March 2011. It’s been corrected to May. It is tempting to hope the opposition use these quotes about Netanyahu, but they are as bad as him. You have a typo in the sentence below, what year was it. Just as Ben Rhodes doesn’t want to remind us that Obama had to swallow that humiliation in 201.
thanks janet, got it. the year was 2011. Remember when Obama went off to have dinner with his kids and left Netanyahu to chill in the Roosevelt Room til he came up with an alternative to “Jerusalem is not a settlement” during the AIPAC fiasco? Netanyahu is a sleazy, corrupt man, who is notorious for being a liar, and he belongs in the International Criminal Courts, to answer to all the war crimes perpetrated by the Israeli military, under his premiership. If the Democrats had good conscience, and was truly loyal to Obama, one of their own, they would be outraged about this. It is time the Democrats stopped supporting this vile racist man. He has interfered in our country, caused so much of trouble for Obama, tried to sabotage the Iran Nuclear Agreement, and they should stop their shameless devotion to him AND Israel. This is disgusting to say the least. To use that video clip to impress his naive people is gutter tactics. No wonder Bibi and Trump are good buddies – two sleazy leaders, corrupt to the bone. For someone who is about to be indicted, a man who kills Palestinians without hesitation and a war criminal, he has some chutzpah putting out such an insulting ad. How about this Nancy and Chucky? This okay for you too? I can’t resist. Well worth revisiting. Still Pelosi, Schumer, Hoyer, Menendez, Lindsay Graham, McConnell, and the majority of American leaders, love him, despite his arrogance, and corruption, sometimes even at the expense of their own country. He is a hateful man, who, just like Trump, lies very easily.